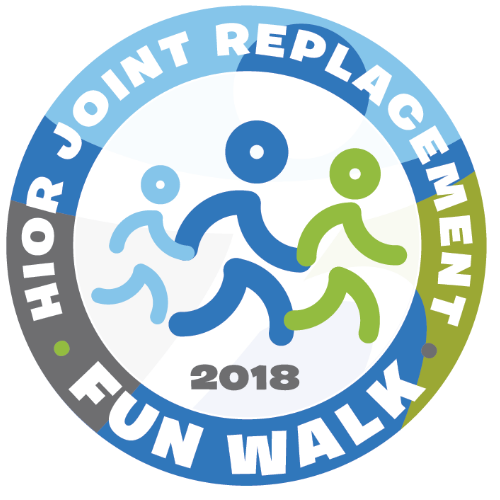 ​Join Dr. R. David Heekin and supporters of the HIOR joint registry as we celebrate joint mobility! Walk 1 mile with Dr. Heekin and staff and receive a medal and a t-shirt for your accomplishment. Stick around for breakfast, music and to visit our sponsor tables. Friends, family and children are welcome! It is an easy walk along the riverfront at St. Vincent’s Medical Center and the weather should be great! 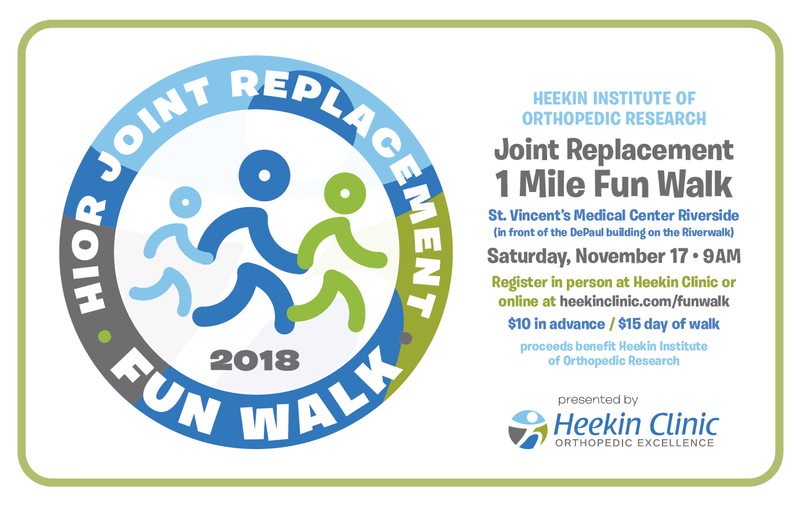 All proceeds benefit the Heekin Institute of Orthopedic Research, a non-profit organization which maintains the areas largest independent joint registry.